Liveright Publishing Corporation, 9781631492334, 208pp. Following her "irresistible" (Time) and "wicked" (Slate) novel Bad Marie, Dermansky evokes yet another edgy, capricious, and beautifully haunting heroine--one whose search for realization is as wonderfully unpredictable and hypnotic as the twists and turns of the Pacific Coast Highway. 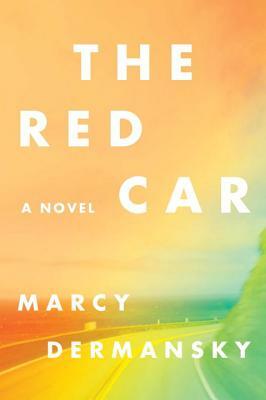 Tautly wound, transgressive, and mordantly funny, The Red Car is an incisive exploration of one woman's unusual route to self-discovery.